Getting an understanding of health insurance lingo can make the selection and purchase process smoother. With the cost of medical services on an interminable rise, health insurance isn’t just a luxury; it’s a necessity. Even straightforward treatments and tests can costs hundreds or thousands of dollars, but these services are necessary to improve or maintain your good health and well-being. 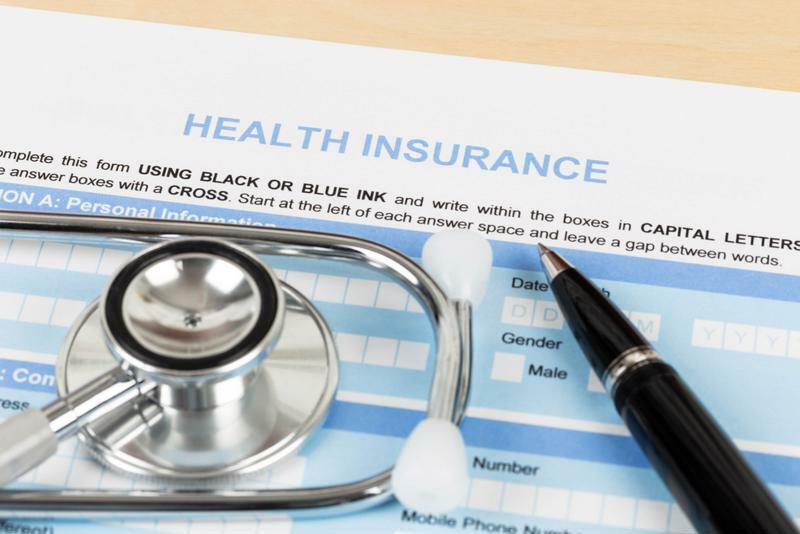 Fortunately, the vast majority of Americans are covered, with 91 percent of the country having health insurance for all or part of 2016, according to the most recent statistics available from the U.S. Census Bureau. But it isn’t enough to just have coverage. It’s also important to understand health insurance, specifically some of the buzzwords that get thrown around a lot, which can be difficult to wrap your head around without the proper context. This one is arguably the most crucial of all the health insurance terms. The deductible is the amount of money that you pay out of pocket to receive general (like a physical) or specific health care services. For instance, say that you have a deductible of $1,500. This figure means that whatever the cost of the service or treatment is, once you pay the first $1,500, your insurance plan picks up the difference, assuming it costs more than the overall deductible. If you have a family, your health insurance plan likely has two deductibles: One for the individual and the other for your spouse and children. Family deductibles are usually larger – depending on the size of your family – and the medical services you receive count toward the specific deductible of the individual receiving treatment, as well as the family deductible. Health insurance pays for these services once the pre-determined deductible levels have been reached. Even if you’re new to health insurance, you’ve probably heard the term co-pay before. As its title implies, the co-pay is a payment you make before a specific health service, such as a physical or having blood drawn. On the surface, this expense sounds an awful lot like what a deductible is, as both co-pays and deductibles are the responsibility of the health insurance policyholder. Perhaps the best way to distinguish between the two is the periods in which these payments are made. In the case of a deductible, this is a fixed amount that you pay over the course of a year before health insurance begins to kick in. A co-pay is slightly different, in that it’s the amount you pay each time you receive a specific health care service. Also, co-pays are generally much less than deductibles. As noted by HealthCare.gov, the co-pay amount may be affected by whether you’ve already paid your deductible in full. If so, co-pays are usually less, depending on your health insurance plan’s allowable cost for a doctor’s visit. Having a working knowledge of health insurance can help you pick a plan that’s best for you and your family. Here’s another phrase that is frequently referenced and often misunderstood. The term “in-network” is usually mentioned in reference to your primary care physician. By going to a doctor that’s in-network, your doctor accepts your health insurance. As a result, you’re entitled to all of the services that have been mutually agreed upon when insurers contract with medical providers. If you’re looking for a different doctor, the idea is to find one who accepts the health insurance you already have, making him or her in-network. Of course, an out-of-network doctor is just the opposite. There’s nothing preventing you from going to a primary care physician who is out-of-network. However, by doing so, you’ll likely pay more because the office, physician or health care facility doesn’t accept the health insurance you own. Therefore, you may have to pay for everything out of pocket, including the co-pay and deductible. If you belong to a group health insurance plan, you’re in good company. Group health insurance is usually a plan or program that employers offer to their workers, as well as the family members of their employees. 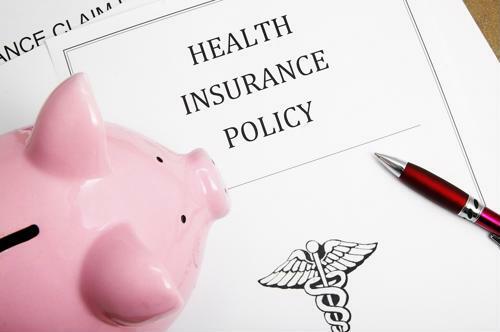 Also known as employer-based health insurance, group health plans cover approximately 56 percent of the U.S. population, according to the most recent data from the Census Bureau. Employers typically withhold a portion of their employees’ earnings each pay period and use those funds as premium payments. In the context of insurance, a premium is a specific amount you pay to your health insurance company each month or all at once depending on your plan’s payment structure. In return for this cost, your health insurance guarantees that you’ll have coverage pay for medical services are rendered, minus the cost of the co-pay and deductible. Everyone wants to have coverage that is as affordable as possible, so you may be inclined to purchase a plan that is less expensive. As HealthCare.gov noted, however, what you pay is often reflective of what’s included in your plan. In other words, if you’re someone who frequently needs to see the doctor, it may behoove you to purchase a plan that has a higher premium because it will include more treatment services. At PayneWest Insurance, we know the selection process can be complicated. That’s why we’re here to help you every step of the way so you find the plan that’s best for you and your family.